Teachers all agree, science is one subject that will always have a place in the curriculum. From elementary school up through college, science is considered a high priority. When it comes to finding ways to make science accessible and engaging, a greenhouse is a great option. Greenhouses can be basic, for elementary school children who are just learning about how plants grow from seeds, or more complex allowing for environmental research studies at the college level. The problem is, most people involved in the selection and building process don’t know how to select, build or maintain a greenhouse. 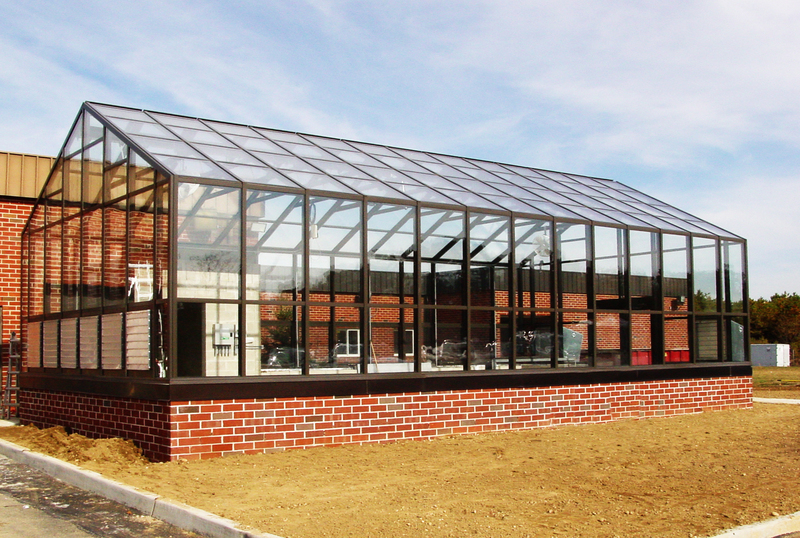 Starting with the right greenhouse structure assures the longevity and success of the science program itself. 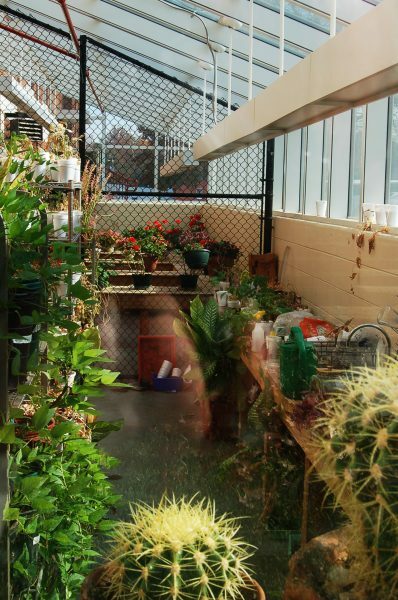 Because there are so many ways that education happens within the greenhouse glass. How will this look with the overall school design? What materials will be used to meet building code requirements for plants AND people? 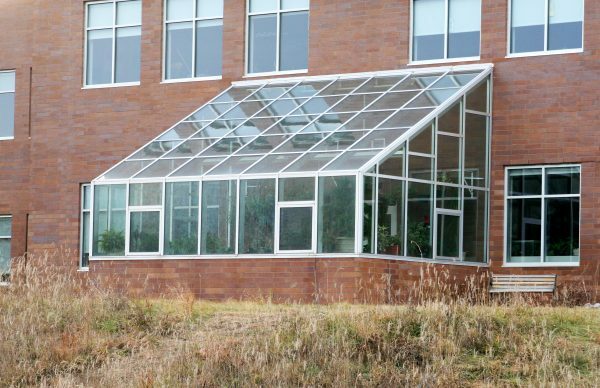 What kind of equipment is needed to make the greenhouse operational? There is often a misconception of a greenhouse being just a glass box in a field. In reality, greenhouses can be an architectural compliment to the main structure itself with configurations that match building overall design including glazing and fenestration. 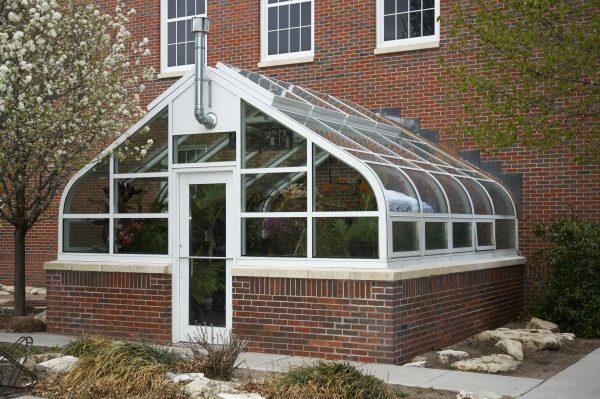 An architectural grade greenhouse is more than just design. From a building materials standpoint, an architectural grade greenhouse is made from aluminum structural framing members and high performance, fully tempered over laminate safety glass. 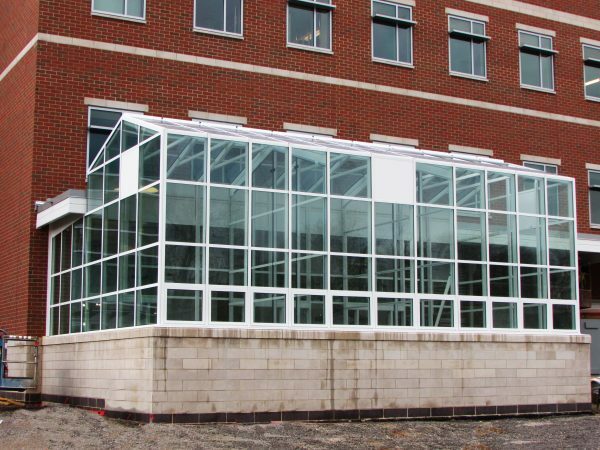 These quality components ensure the building will last a long time because there is no corrosion and the glass is made to withstand the same load and wind requirements for any other habitable space within the building. as well as a healthy environment for plants. The greenhouse can also include ADA compliant doors and accessibility. 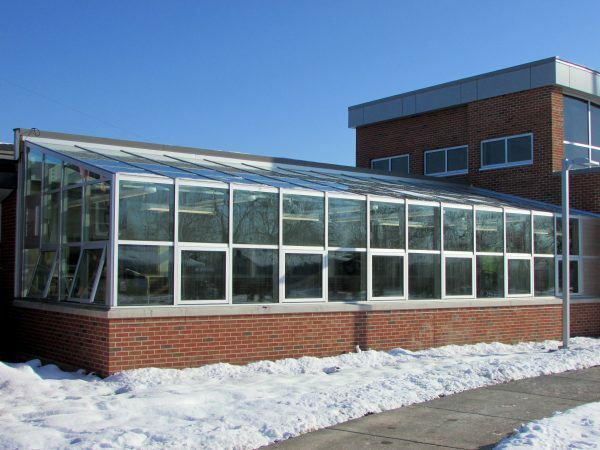 With the four different greenhouse levels, the structure can be built to accommodate the learning level of the students as well. Equipment is included to make operation and set up easy for instructors. 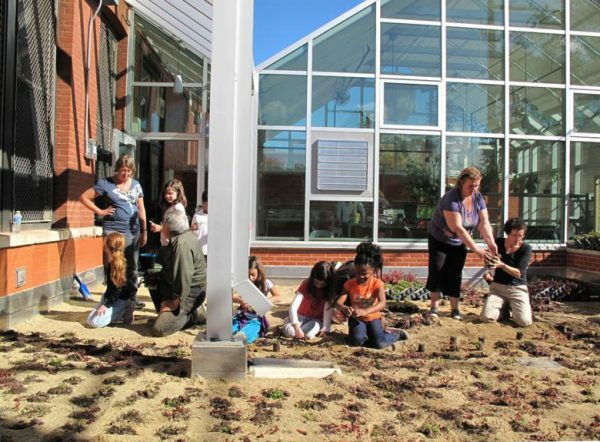 Level 1 greenhouse is for elementary and middle school students who are just getting an introduction to horticulture. 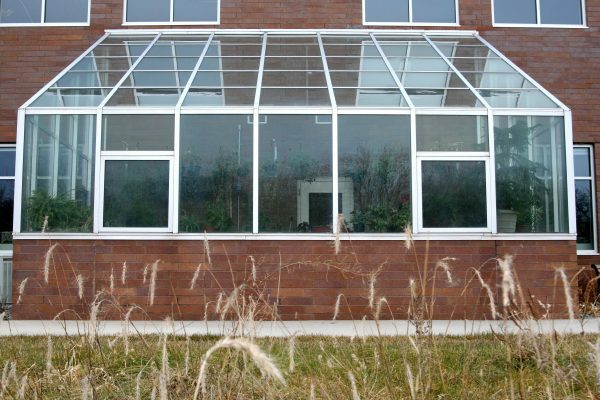 This greenhouse includes simple yet effective equipment and doesn’t require a high degree of sophistication to maintain. 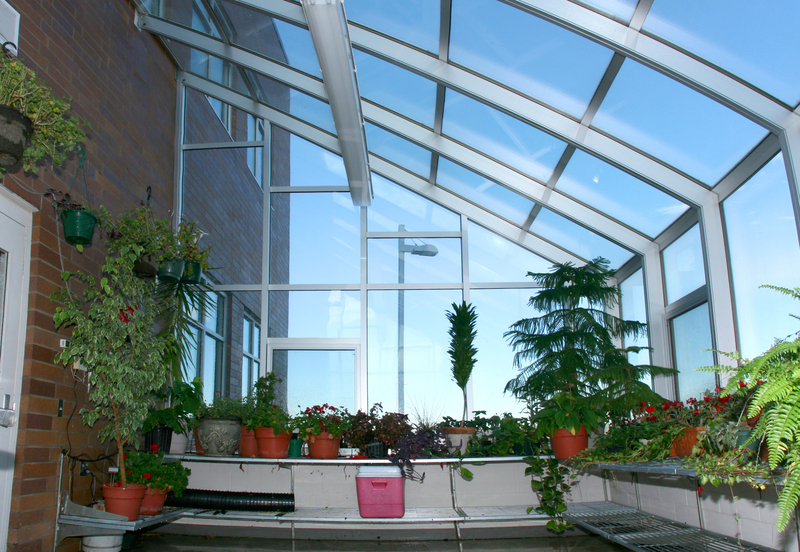 Level 2 greenhouse is for high school students learning horticulture basics. Instructors at this level generally understand how to operate a greenhouse on a smaller scale. Level 3 greenhouse is for more advanced classrooms, generally on the college level. 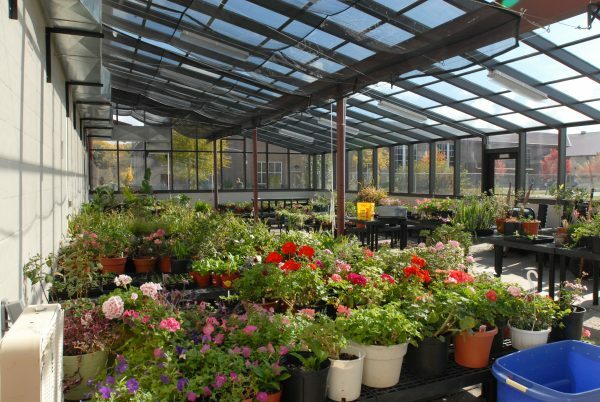 Instructors at this level usually have input as to the overall design of the greenhouse and most have a good understanding of how to operate a functioning greenhouse. 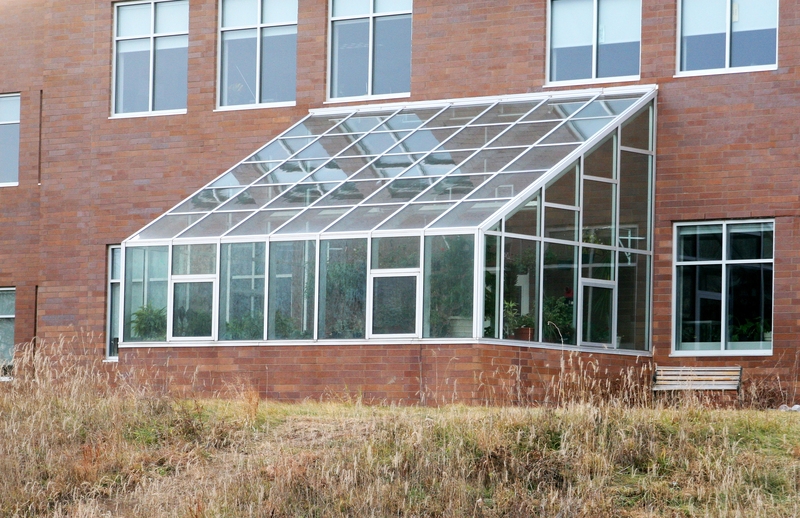 Level 4 greenhouse is made for research and environmental experimentation. 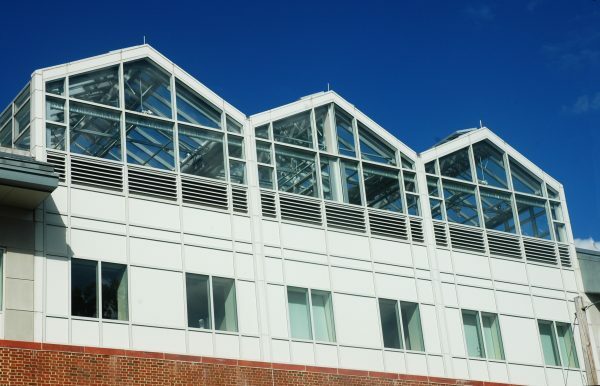 Primarily built for universities, these greenhouses are maintained by expert instructors and often include high tech weather controls and back up systems to keep the environment stable. Greenhouses are often on the “wish list” for science teachers but greenhouses built prior to the 1990’s are unsustainable. These greenhouses suffer from inadequate construction resulting in a lack of sufficient maintenance and finally they become glorified storage areas. Original style greenhouses are often described as “too hot” and uninhabitable for people for more than a few moments at a time. 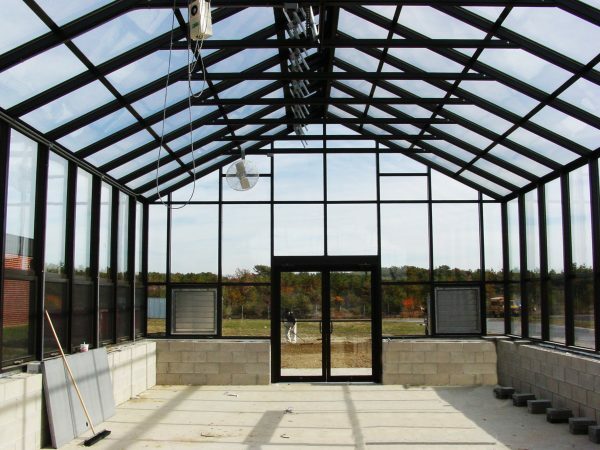 The structure of the greenhouses were made from galvanized steel or other materials prone to corrosion. Over time, with wind and weather, glass has cracked or broken. The entire building becomes an unattractive eyesore, clearly a poor purchasing decision. With an architectural grade greenhouse, not only is the structure attractive, it’s functional and can stand the test of time. 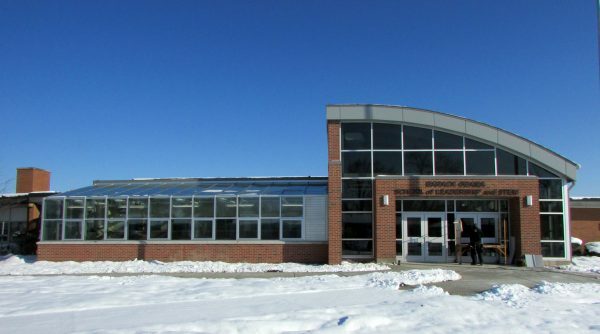 Even better, these structures allow the architect to be an architect with a design that compliments the existing structure and provides the correct educational experience resulting in welcome outcome for all.